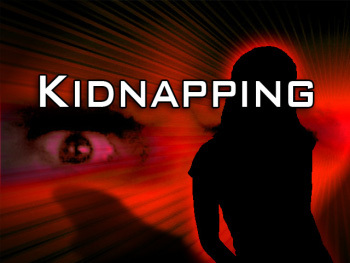 A senior manager at the National Identity Management Commission, Katsina office Zuwaira Hamid Bage has regain freedom after escaping from her kidnappers at a security check point, Daily Trust gathered. Hamid was kidnapped by three men when they broke into her house last night at about 1am at Makera Housing estate after they bundled her into her personal Toyota matrix. 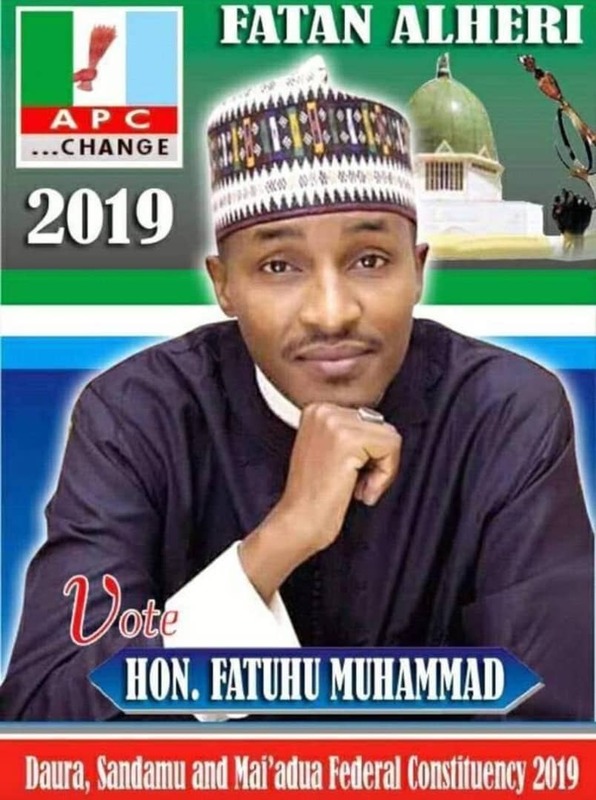 A family source told our reporter that the victim was alone in the house as her Husband, Sanusi Buhari of the Federal Road Safety Corp (FRSC) was on duty in Daura town. He said, the victim opened and ran out of the moving vehicle when it slowed down towards approaching the security post along Dankama road in Kaita local government. When contacted the state police command said they rather rescued her and asked the reporter to wait for a press conference to get details of the matter.